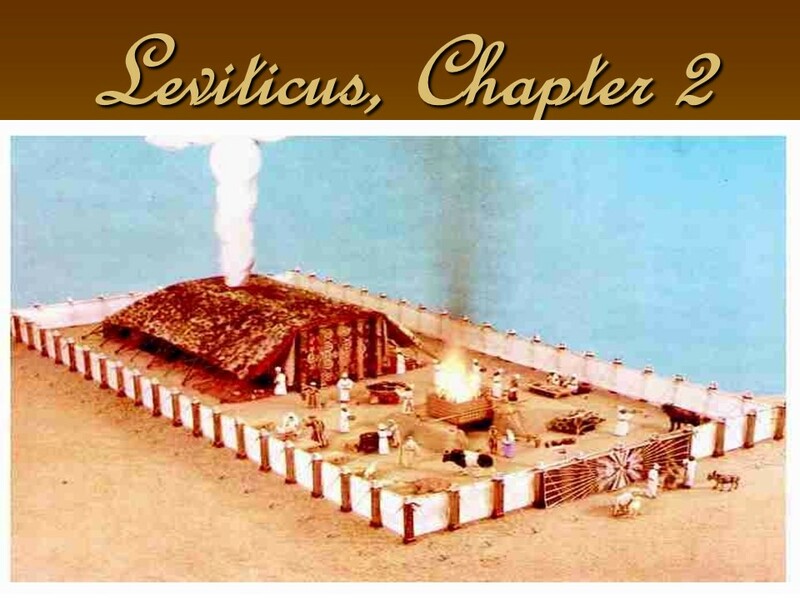 Leviticus 2 – Len Bilén's blog, a blog about faith, politics and the environment. 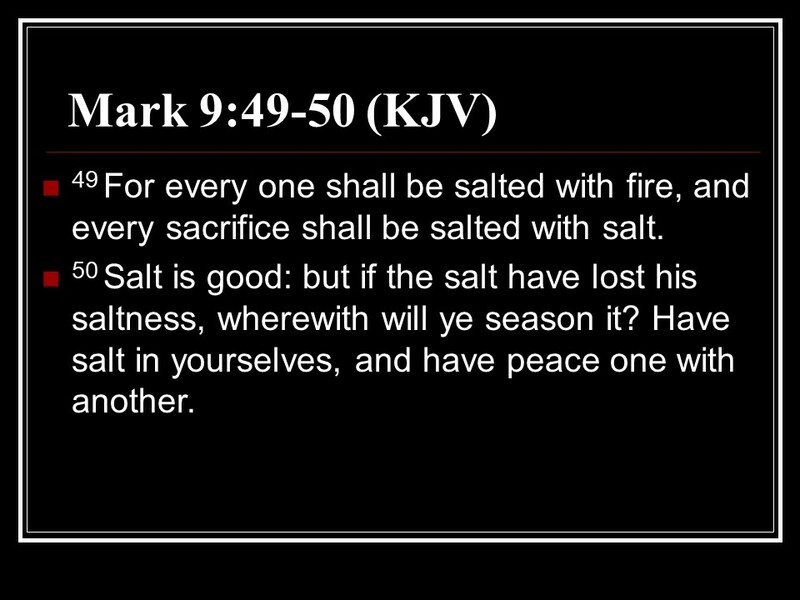 February 10, read through the Bible in a year. In Matthew 15 Jesus defines what defiles a person. It is not what he eats, but what comes out of his mouth. Ceremonial cleansing is just for show. Jesus then went to Caananite territory, the region of Tyre and Sidon where he met a Caananite woman with a sick daughter. She had so great faith that Jesus healed her daughter from afar. Jesus went back to the sea of Galilee and did many other miracles. Large crowds followed him, and there he fed 4000. 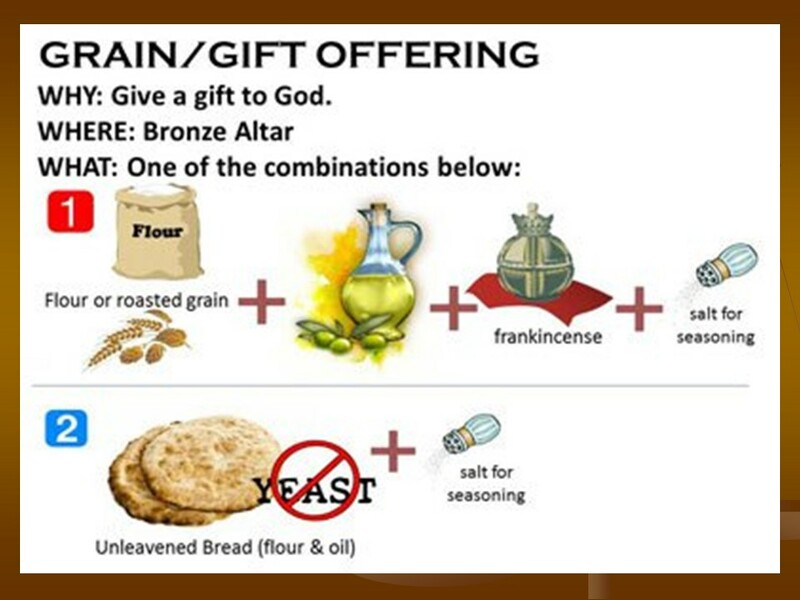 This time they had seven loaves of bread and a few fishes. This time there were only seven baskets of leftovers, they had been without food for three days. 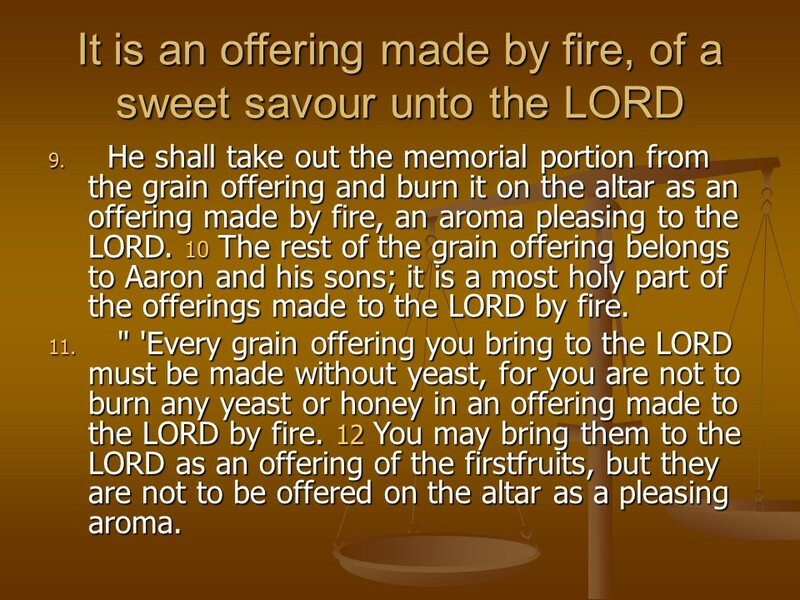 Leviticus 1 tells of how the burnt offering shall be performed. 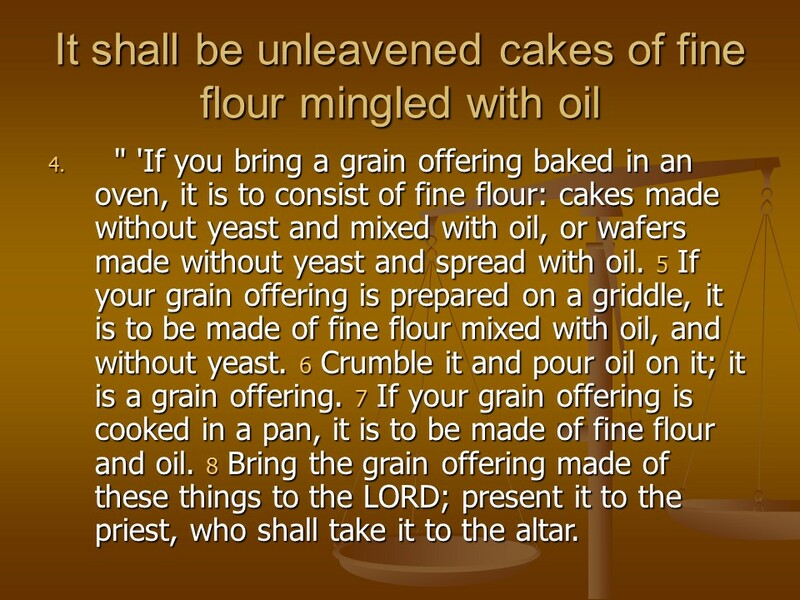 Leviticus 3 deals with the peace or fellowship offering. Posted on February 9, 2019 Categories Bible, faith, Leviticus, Matthew, thought for the day, Through the Bible in a year.Tags Christianity, faith, Holy Bible, Leviticus 1, Leviticus 2, Leviticus 3, Matthew 15, religion, the Caananite woman, thought for the day, Through the Bible in a year.Leave a comment on February 10, read through the Bible in a year. 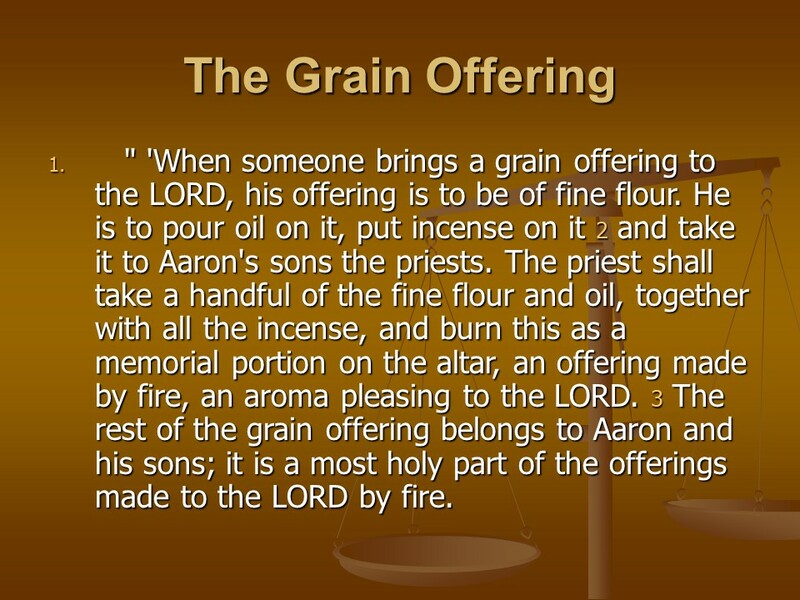 Leviticus 2, the Grain Offering. 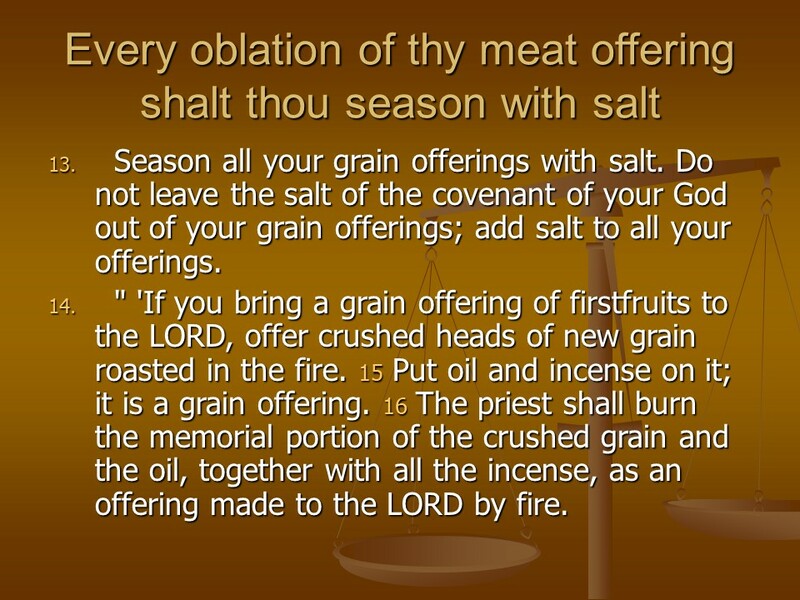 Posted on April 24, 2018 Categories Bible, faith, LeviticusTags faith, Holy Bible, Leviticus 2, religion, the Grain OfferingLeave a comment on Leviticus 2, the Grain Offering.